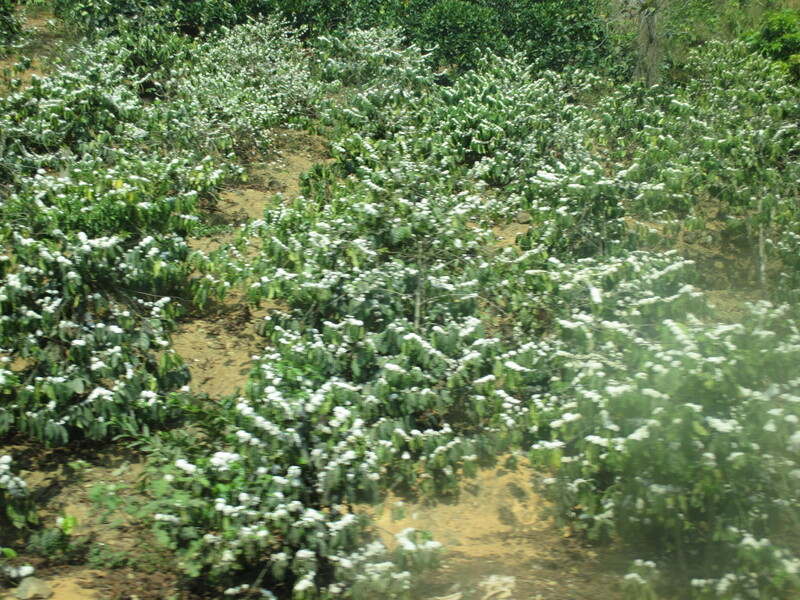 Only the red beans are ready to pick. This is all I had gathered after an hour of picking! The Hacienda Venecia living room…a nice place to relax, that is if you live here. 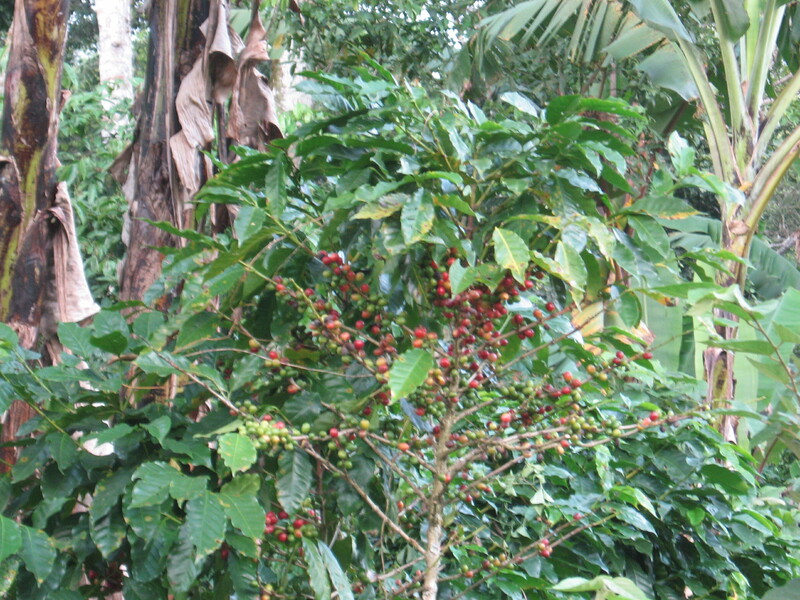 Nicaragua was where I first actually stayed on a coffee plantation, the Finca Esperanza . It’s in the Matagalpa region of central Nicaragua. We flew into Managua, where it’s easy to catch a local bus to the town of Matagalpa, then another shorter bus hop to San Ramon & another bus to Yucul. Then it gets a little tricky…you can either hike (which I don’t recommend) or arrange for a lift from Finca Esperanza (https://vianica.com/attraction/20/finca-esperanza-verde-activities). 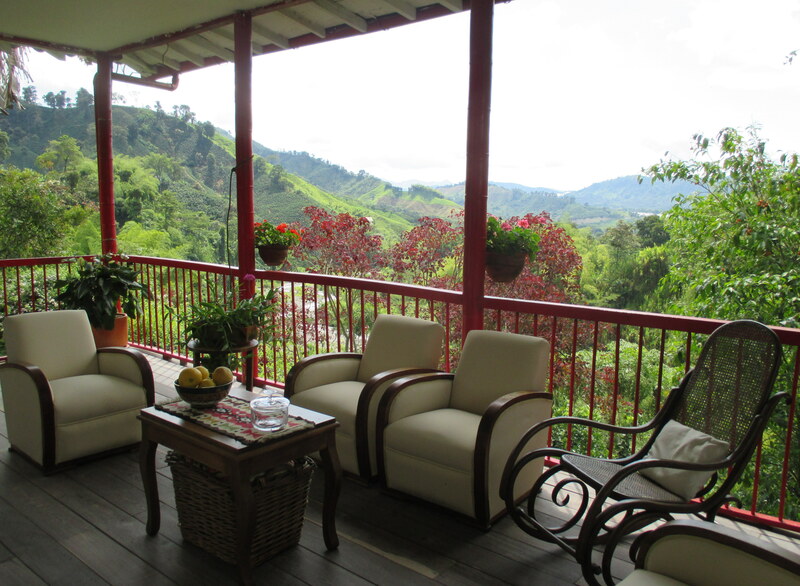 Then it’s time to relax on their porch above the coffee fields with a cup of coffee. 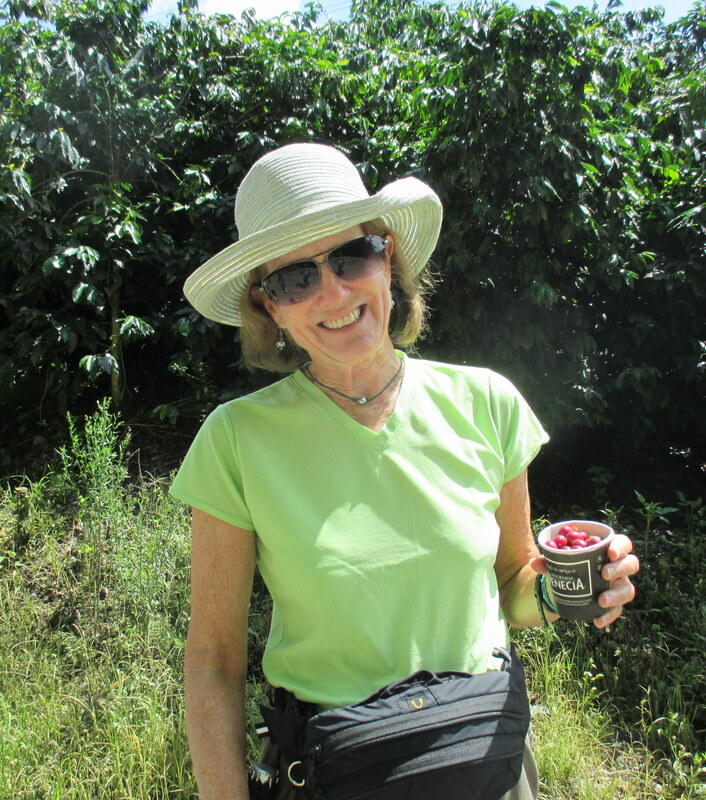 They offer tours of the coffee plantation, as well as the surrounding forest, which is home to howler monkeys, sloths, butterflies, & birds galore. Their cabins are cozy (although bring warm clothes for the evening) & their food is delicious! A local band entertained us at night. Another coffee experience can be had from the city of Granada, about an hour south of Managua (again, it’s easy to get there by local bus from Managua). Cafe Las Flores is easy to reach as a day trip from Granada (http://cafelasflores.com/). But they offer s(wwo much more than just coffee: zip lining, a night time volcano hike, bird watching, kayaking, and more. Check out the many options at https://vianica.com/touroperator/25/mombotour. I appreciated Matagalpa for the serenity, while the area surrounding Granada offers a rush. Go for gold & go to both areas! 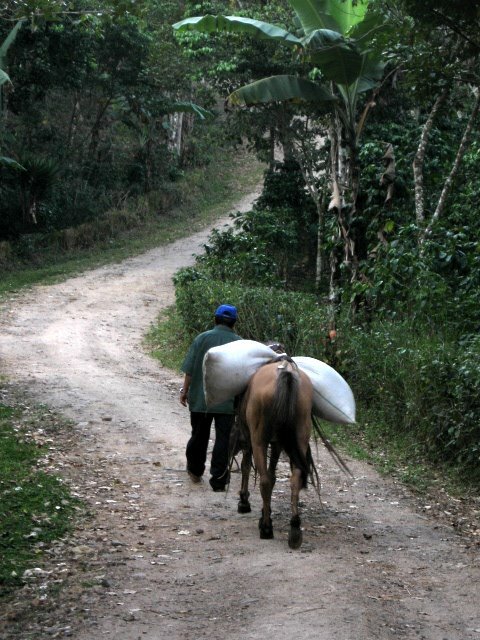 Until April 23, 2015, Brown Water Coffee is donating $7 from every bag of coffee sold to the clean water project for Nicaragua called El Porvenir, meaning The Future (http://www.elporvenir.org/). To buy coffee for this cause go to http://brownwater.org/ (only until April 23, 2015, or until they run out). 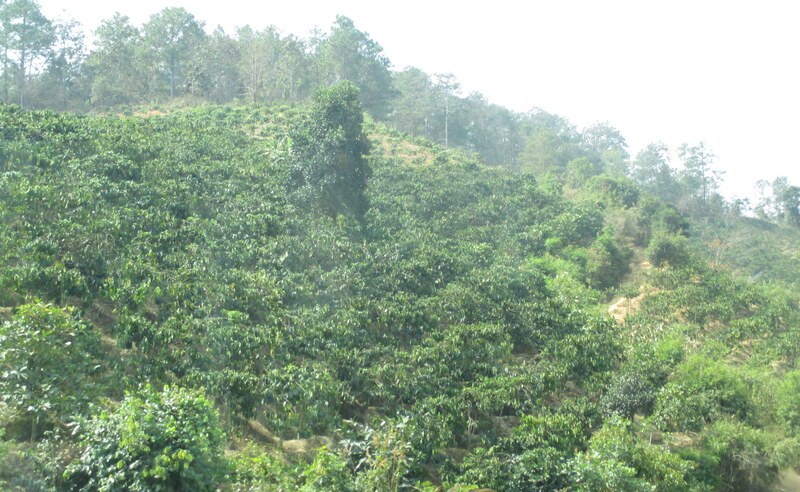 A coffee plantation in the central highlands near Buon Ma Thout. 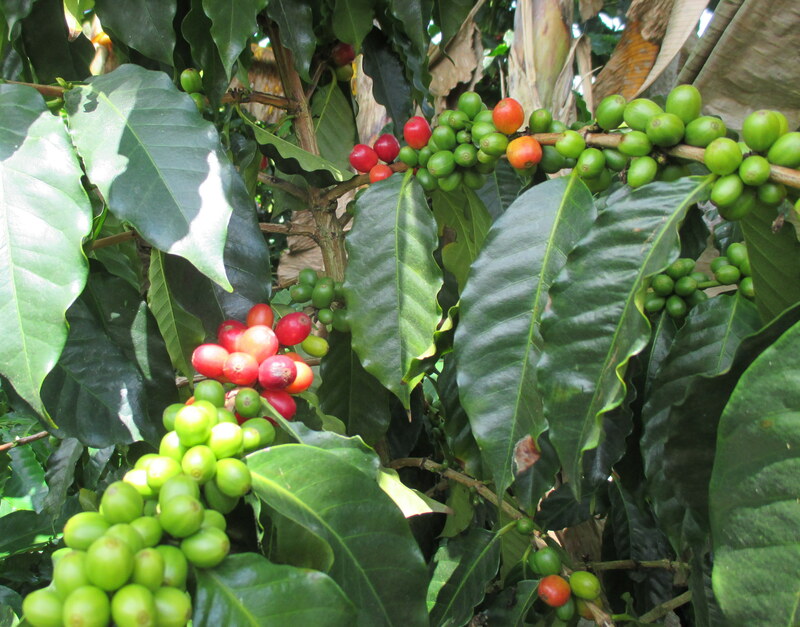 Flowering coffee plants south of Dalat. 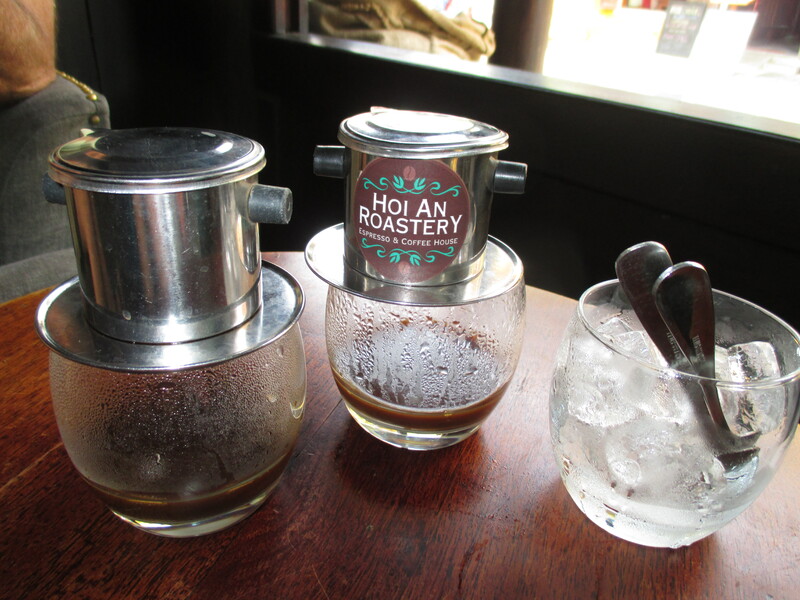 The finished product: coffee dripping into condensed milk to make sweet Cafe Sua. Your photo makes me appreciate the hard efforts of the workers who plant, pick, and roast the coffee beans we enjoy with our morning brew.